1. 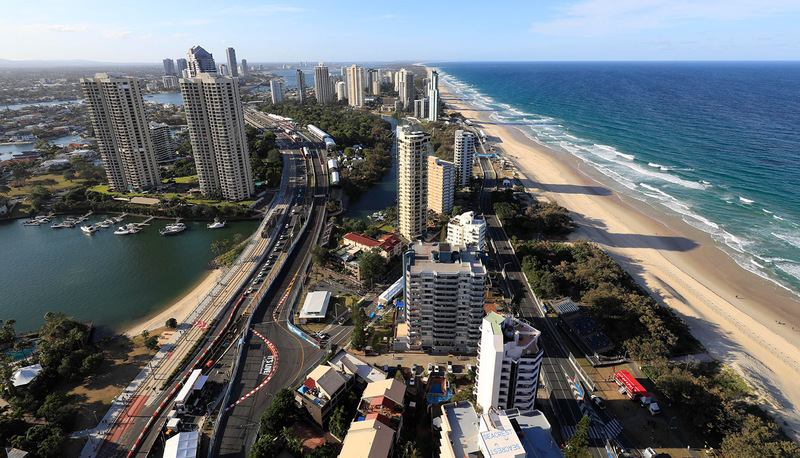 This year marks the eighth straight year of the Gold Coast 600 endurance format being used for the Virgin Australia Supercars Championship on the streets of Surfers Paradise. It’s the 16th time the championship has competed on the Gold Coast since the first points-paying event was held there in 2002. In 1994 and from 1996 to 2001 the teams and drivers raced at the event with no championship points on the line. 2. Shell V-Power Racing's Fabian Coulthard and Tony D’Alberto lead the Pirtek Enduro Cup with three Fords in the top three positions in the series within the championship. No Ford team has ever won the Pirtek Enduro Cup - it was won in 2013, 2014 and 2016 by Red Bull Racing Australia and in 2015 by the Holden Racing Team. 3. Speaking of Coulthard’s Shell V-Power Racing Team, DJR Team Penske (or DJR as it was formerly known) has never won a Supercars Championship race on the Gold Coast. The team won a total of nine races in the non-championship era between 1994 and 2001 with John Bowe (four wins) and Paul Radisich (five wins) but its best since 2002 is a third place with James Courtney on Sunday in 2009. 4. No Supercheap Auto Bathurst 1000 winner has been able to go on and win a race at the Gold Coast 600 a fortnight later since the ‘Car of the Future’ was introduced in 2013. The last Bathurst winner to back up their win with another in Queensland was Jamie Whincup alongside Sebastien Bourdais in 2012. 5. The Vodafone Safety Car is all but guaranteed some track time on the Gold Coast. The last Supercars race on the circuit to run without a Safety Car period was Race 1 way back in 2007! 6. Triple Eight’s record on the Gold Coast is impressive. 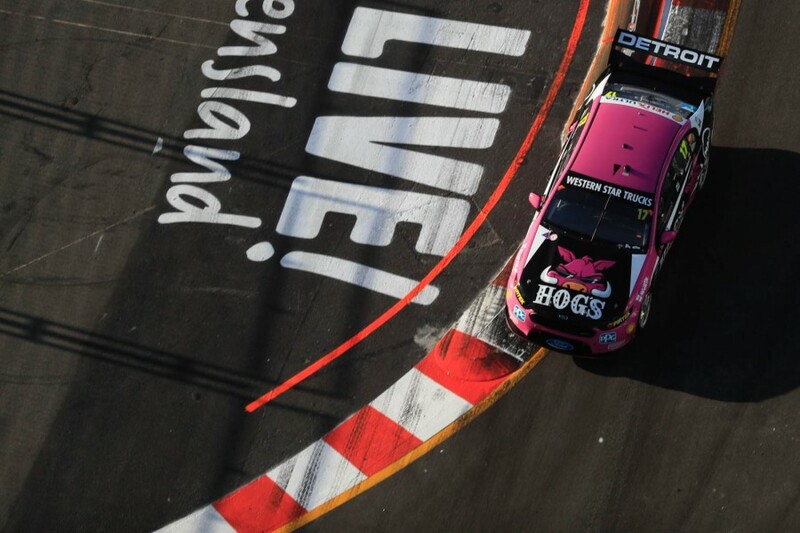 They’ve won more Supercars races there than any other team there - 12 - and have had at least one of the team’s cars finish on the podium in 12 of the last 14 races on the Gold Coast. 7. Only three times has a team locked out the front row of the grid in qualifying on the Gold Coast. Todd Kelly and Mark Skaife did it for HRT in 2003, Mark Winterbottom and Steve Richards did it for FPR in 2010 and Jamie Whincup and Shane van Gisbergen did it for Triple Eight last year. 8. Nissan Motorsport’s Rick Kelly will start his 221st Virgin Australia Supercars Championship round when he lines up on the Gold Coast. He moves past Mark Skaife for seventh on the all-time list of round starts in championship history - next on the list ahead of him is Hall of Famer John Bowe with 226. 9. 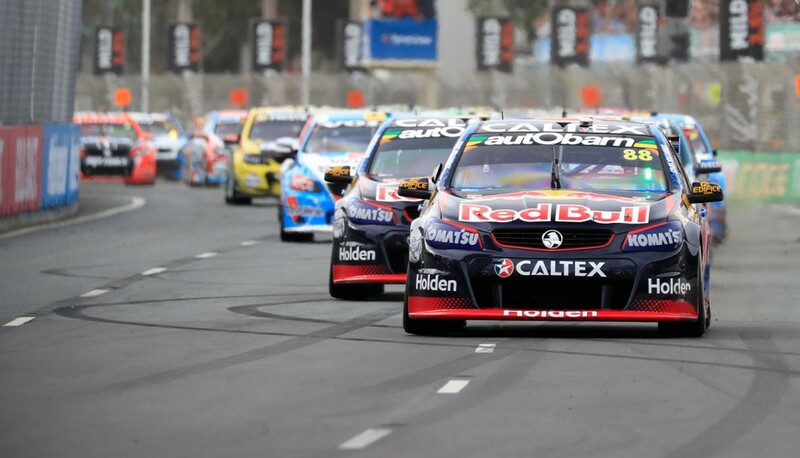 The closest race-winning margin in Supercars history on the Gold Coast is 0.2053-seconds set on Sunday in 2010 when Jamie Whincup held off now-teammate Shane van Gisbergen in an epic finish. 10. Five drivers - Todd Hazelwood, Richard Muscat, Garry Jacobson, Alex Rullo and Simona De Silvestro - are making their first appearance this year on the Gold Coast in a Supercar.